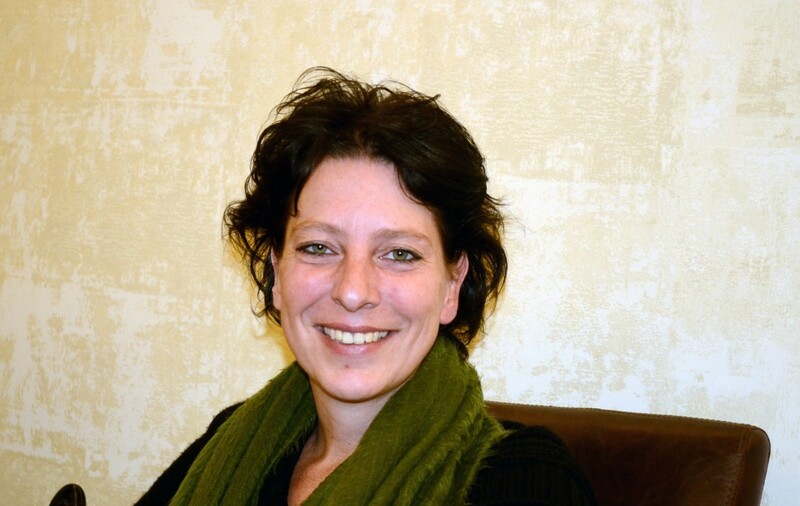 The news today that Dutch journalist, Frederike Geerdink, is being prosecuted under anti-terror statutes is, sadly, unsurprising. The prosecution of journalists in Turkey, is after all, hardly a rare occurrence; seldom does a week go by when a journalist in Turkey is not subject to prosecution. But as I noted in an earlier blog on the case, the targeting of a foreigner suggests that the Turkish government is “increasingly unhindered by Western criticism.” External checks on Turkey’s internal repression seem less and less effective. At the heart of these prosecutions are an increasingly politicized judiciary and a series of laws which make it easy to target voices perceived as critical to the state. Turkey has a history of broad and vague laws which have been applied in violation of the right to freedom of expression. Turkey’s lawmakers should have put an end to this…This reform bill afforded the Turkish authorities an opportunity to end the prosecution of individuals for membership of a terrorist organization based simply on the fact that they had written a book, or given a lecture, allegedly supporting the aims of a terrorist organization. Should we now understand that the government wants such abusive prosecutions to continue? The answer to Gardner’s question is now painfully apparent. Time and again, the Turkish government has had the opportunity to change laws that have a long history of being used to stifle dissent and punish critics. Time and again, it has chosen not to. Time and again, journalists and writers have been punished for expressing ideas or reporting the news. Geerdink is the most recent victim of this sad history. Yet one can be certain she won’t be the last. I saw a quote earlier today from President Erdogan in which he suggested he preferred justice (hukuk) to law (kanun). The problem, of course, is that after more than a decade in power, the AKP has had ample time to address the gaps between the two. On the question of anti-terror statutes, it has clearly failed. The arrest of Geerdink represents a failure on both accounts. This entry was posted in Amnesty International, Freedom of Expression, Press Freedom and tagged Amnesty International, Andrew Gardner, anti-terror laws, criminalization of dissent, Frederike Geerdink, Freedom of Expression, Freedom of the Press. Bookmark the permalink.